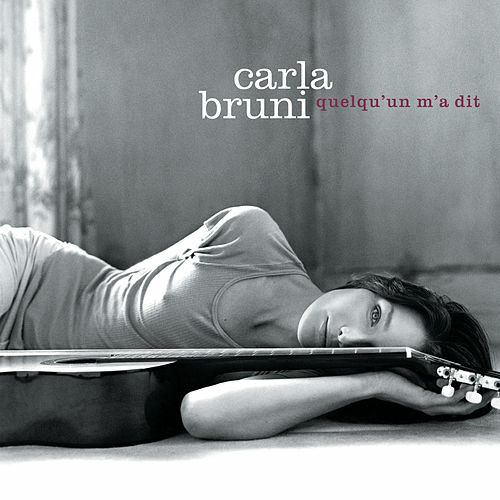 Carla Bruni's 2003 debut was one of the best-selling French language albums ever. 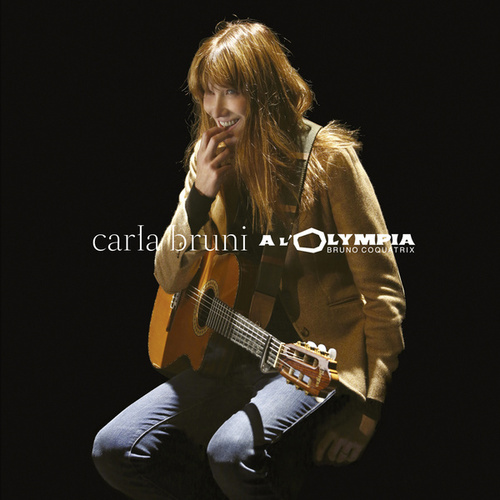 Between then and now, Bruni has released a fine English-language effort and (gulp) became the First Lady of France. No wonder why she titled this one "As If Nothing Has Happened." Thankfully, her artistic strengths remain intact: her ciggies 'n' absinthe vocals, tart lyrics and easygoing confidence. She quotes the Beatles, covers an old Dean Martin hit, references Columbian marching powder and sings in her native Italian. 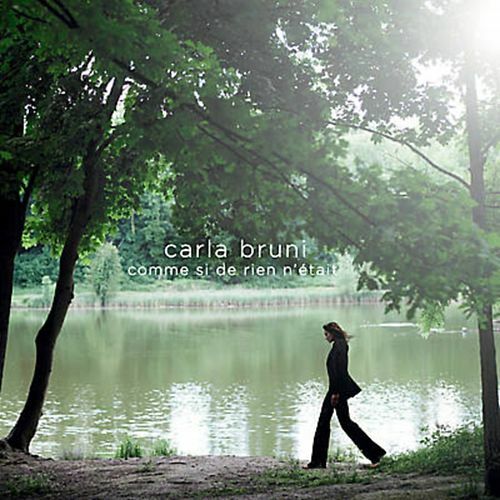 Arranger Benjamin Biolay's backings are as elegant and jazzy as the cut of Bruni's trousers.